The main aim for the weekend was to get out in the camper with the dog, to see if there were going to be any problems with an energetic Border Collie cooped up in a van – we have a 2-3 week trip to the Hebrides in the planning stage, and didn’t fancy any dramas hundreds of miles from home. So, having got a reason for a trip out, we just needed a couple of walks to hang it all on. 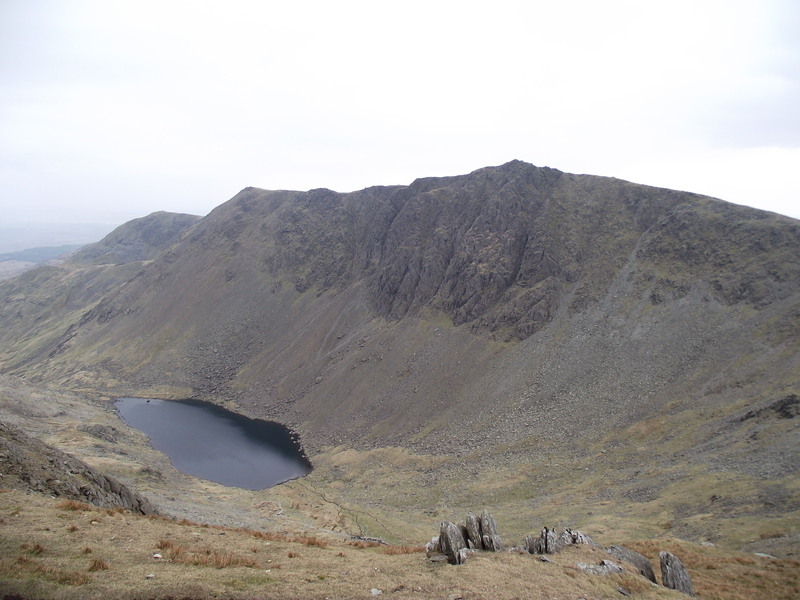 One of our favourite spots in the Lake District is the start of the Walna Scar Road, just above Coniston. Vans regularly overnight there, but the place is kept clean and treated with respect, and so far there aren’t any restrictions. 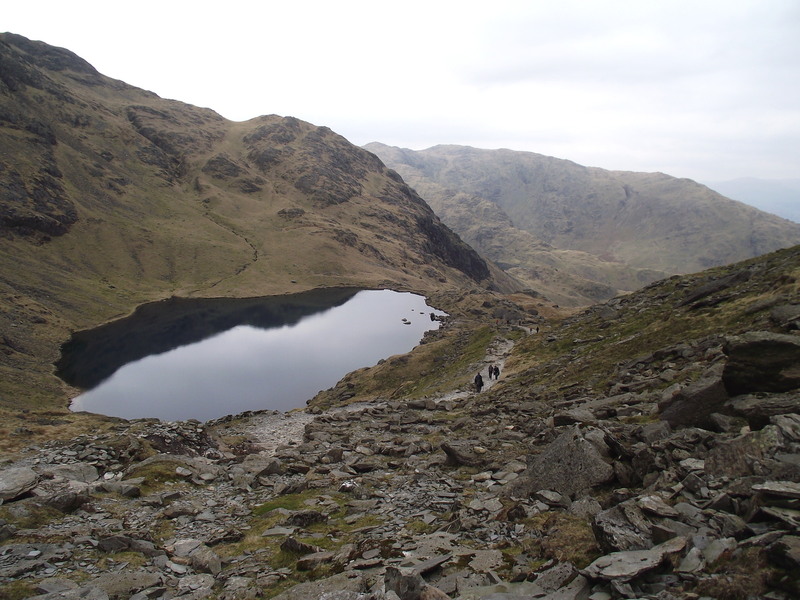 A walk up Coniston Old Man is a good option, as a couple of routes start from the van door. One good thing about being there overnight is that at least you can find parking when the morning rush starts. 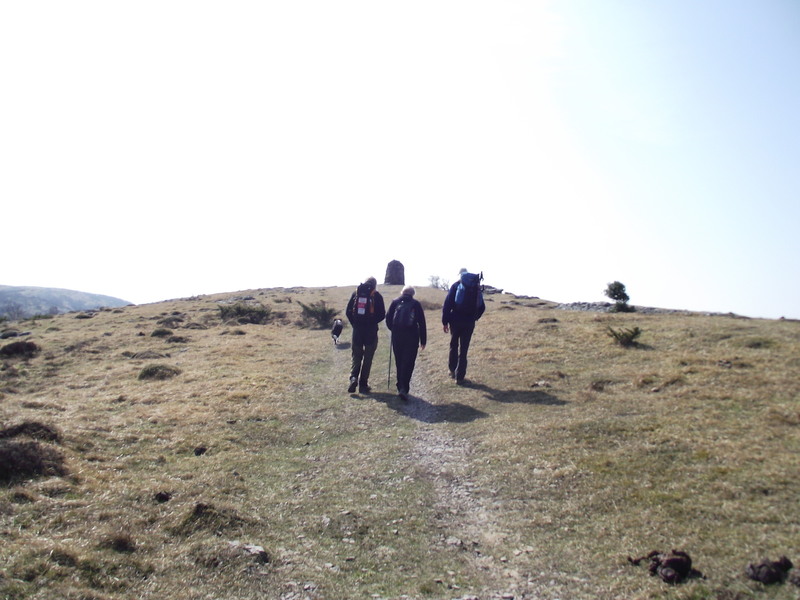 The walk starts easily enough, heading towards old mine and quarry workings. 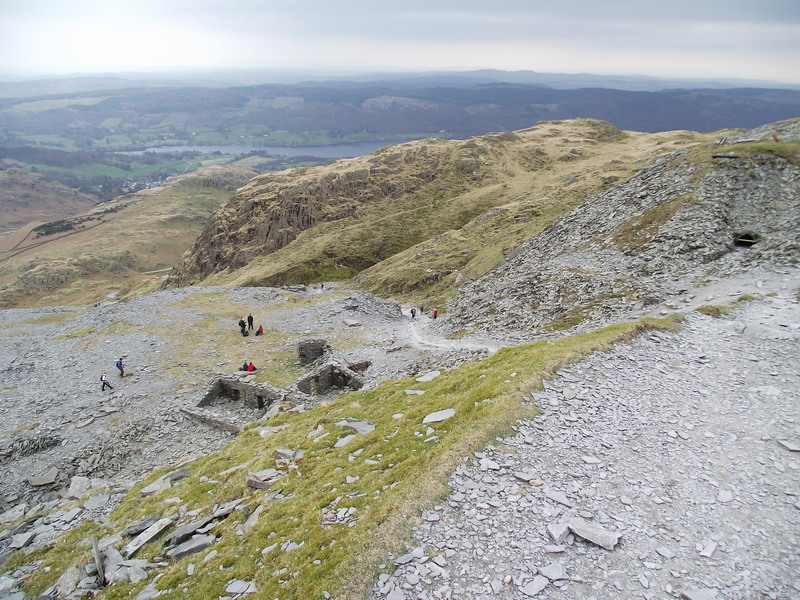 Some would regard this as an unsightly tip, especially amidst the beauty of the Lake District, but time has worked to advantage here, making the ruins more of a testament to the hardiness and determination of the men who struggled to make a living here. 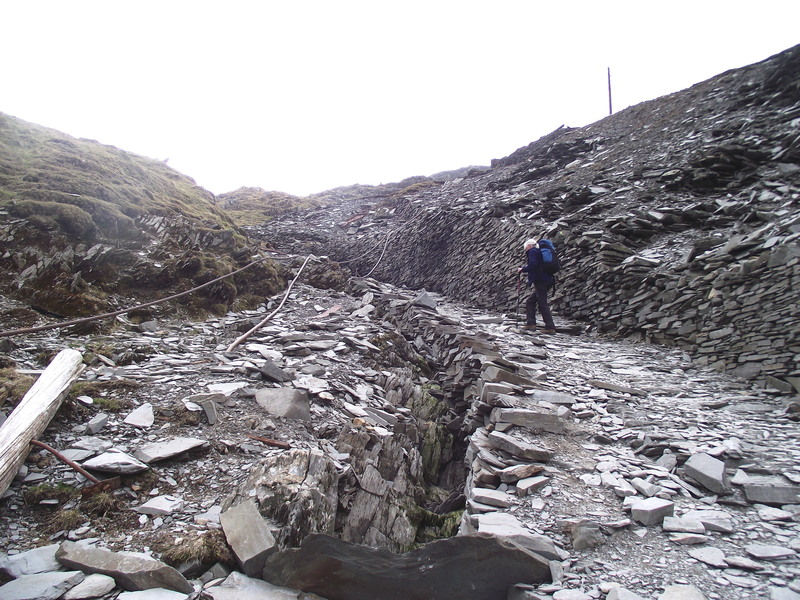 The old workings soon give way to a more conventional grandeur as the path suddenly arrives by the side of Low Water, though at 550 metres altitude it isn’t exactly low. Low Water is well placed as an ideal lunch stop, which was probably why we weren’t alone. There was a steady procession of bodies heading upwards, some having a great time, others beginning to doubt the wisdom of pressing on. 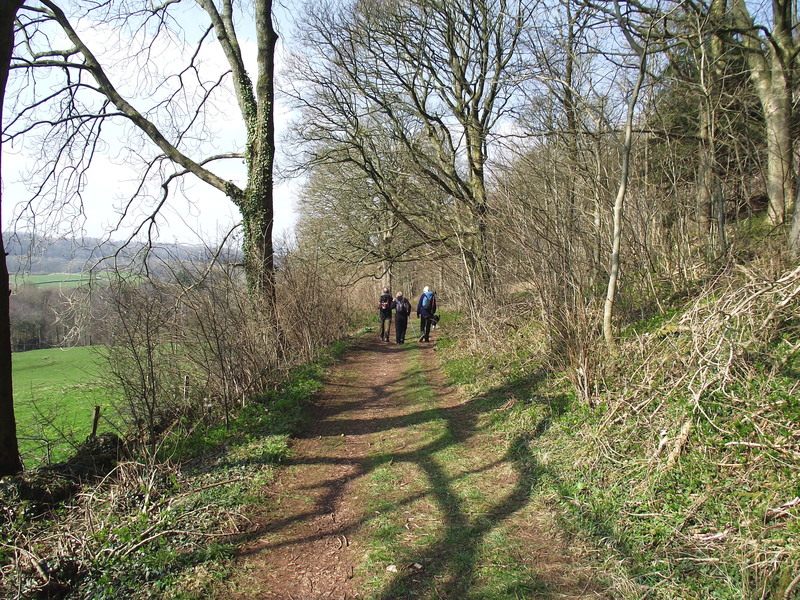 It’s the kind of hill where walking gear often consists of sandals, shorts and a Tesco carrier bag, though there were a good number of well-equipped walkers out for the day. 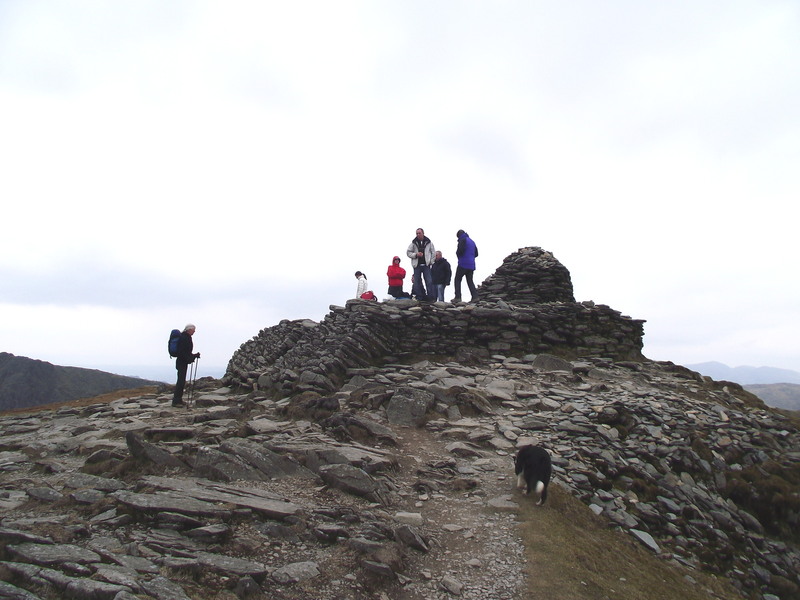 A steep climb above Low Water soon brings the summit into view, yet another place where you are unlikely to be alone. The summit at 803 metres altitude is obvious, and rarely deserted. 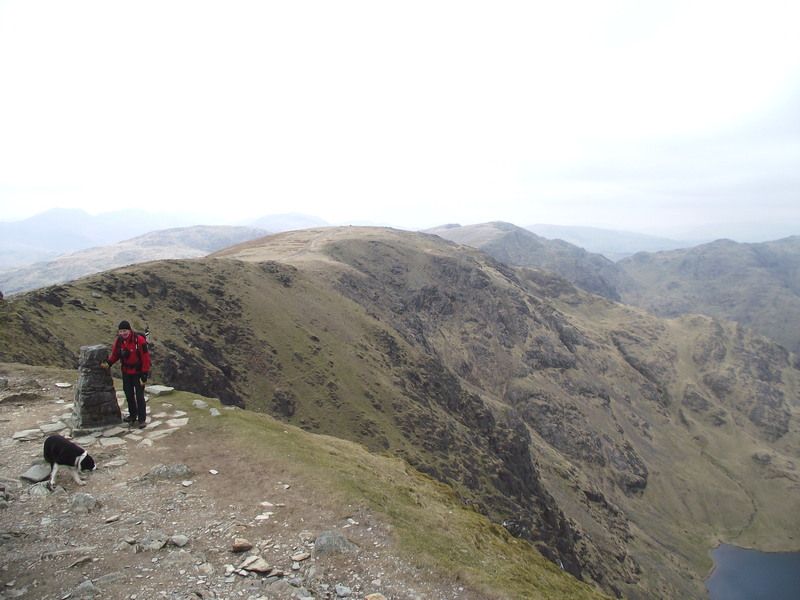 Most people turn back here, which is a pity, because they miss a glorious gentle switchback of a ridge running north to Swirl How; it’s one of those routes where you feel on top of the world in every sense, and in good visibility most of the major peaks of the Lake District can be picked out. 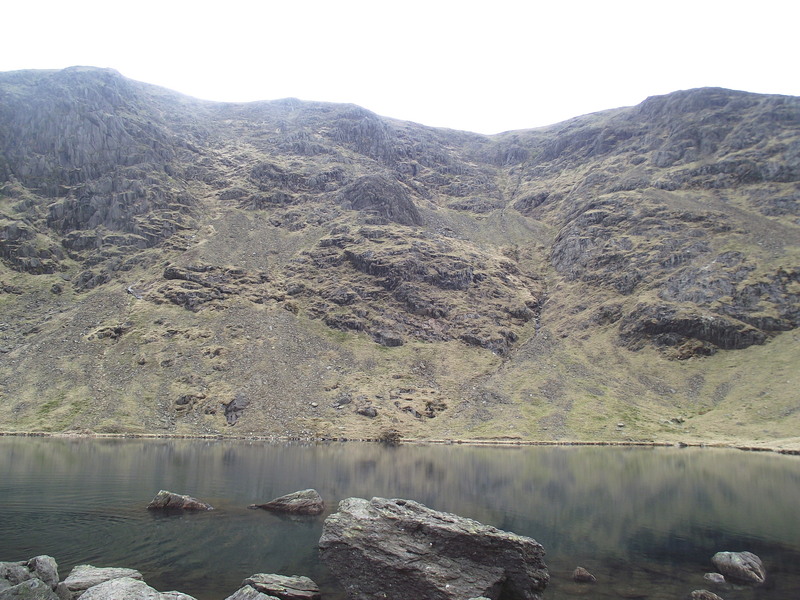 Not for us today, though – time and weather pointed to a shorter alternative, descending by Goat’s Water below Dow Crag. Dow was one of the earliest crags to attract rock climbers in the nineteenth century, and as we lost height we could hear climbers, though we couldn’t pick them out on the huge grey rock face. Although the day had been dull and a bit on the cool side, we had been far from alone. 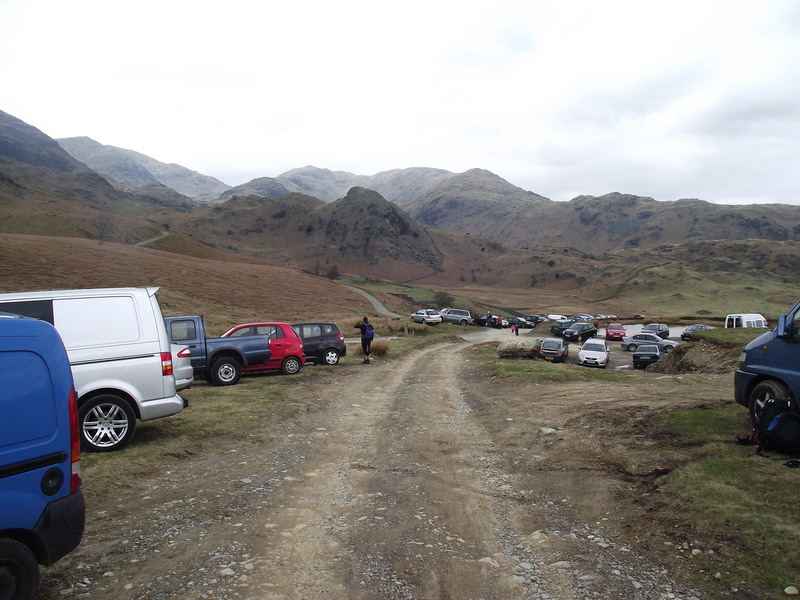 This is the usual state of affairs for the popular hills of the Lake District, and lovers of solitude should look for elsewhere, at least at weekends. So, for something completely different we did just that. People heading for Coniston from the south might, if they look for it, notice the limestone face of Whitbarrow Scar rising above Morecambe Bay. We aren’t talking about high country here, in fact the large summit plateau rarely rises above 200 metres. If it doesn’t have altitude, there is another thing missing – crowds! The landscape here is completely different to that of the Lake District. 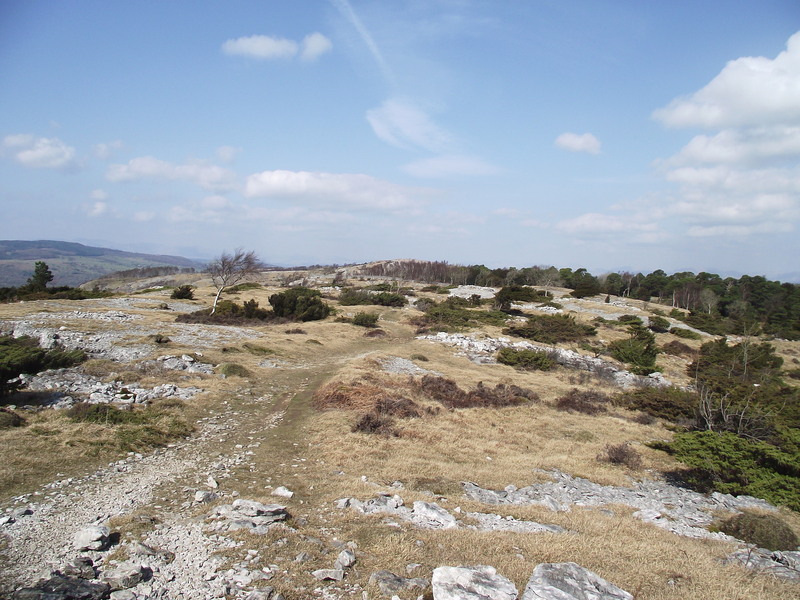 Whereas much of the Lakes is characterised by volcanic rock mountains and outcrops, Whitbarrow is on limestone, making it more reminiscent of the nearby Yorkshire Dales. Well usually, that is. 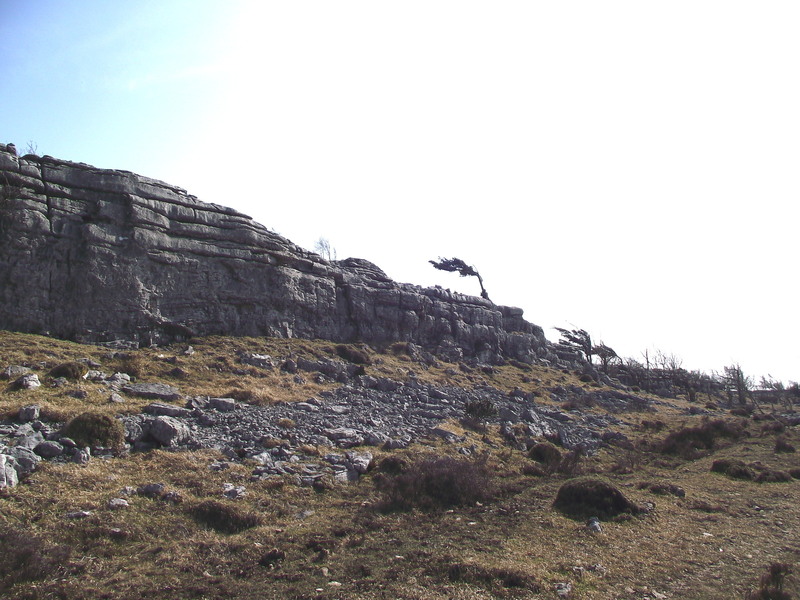 By Monday the sun had come out, and the well-drained limestone plateau could have been a good match for parts of the Massif Central in France, with the ground looking parched and dry. Then it was all over. 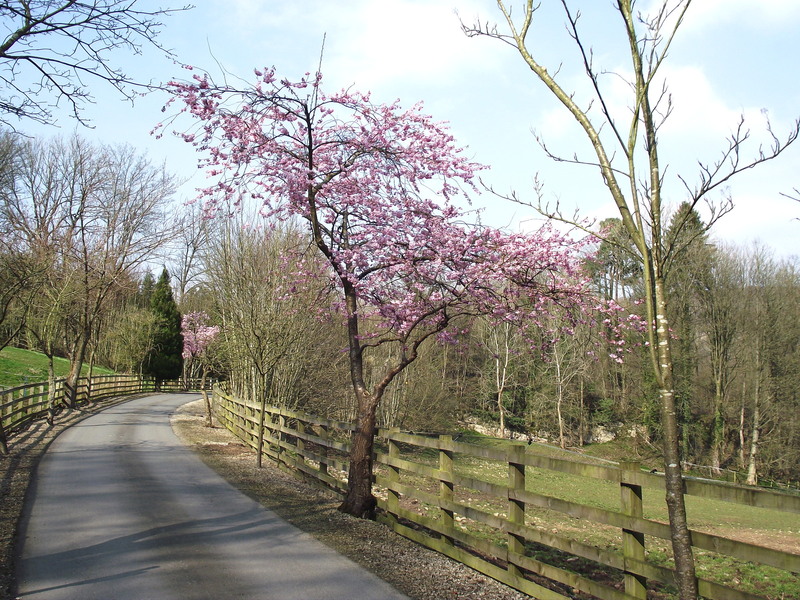 We descended towards the A590 to be met by green fields, lambs and early blossom on some of the trees. 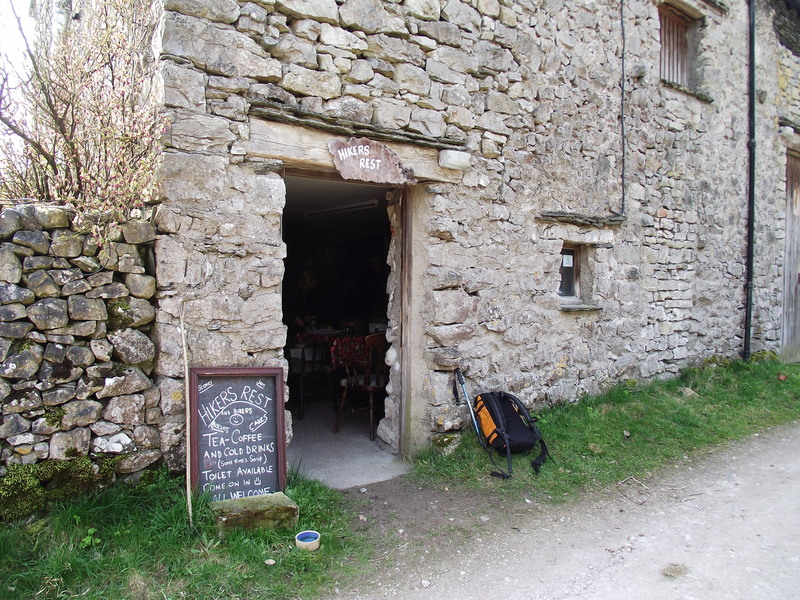 Just as we were thinking that it couldn’t be any more ‘English’ we came upon the last surprise of the day – the well named “Hiker’s Rest” tea shop at Beck Head. 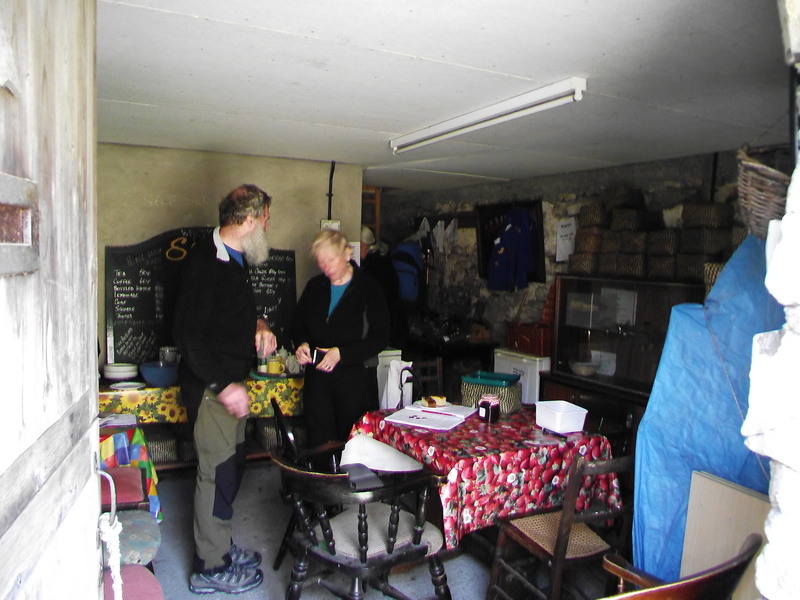 Tea, cakes, scones and jam all on offer, with the request to put payment in an envelope and post it through the door of “Number 2” – now how ‘English’ is that?!! This entry was posted in 2. Lake District, 4. 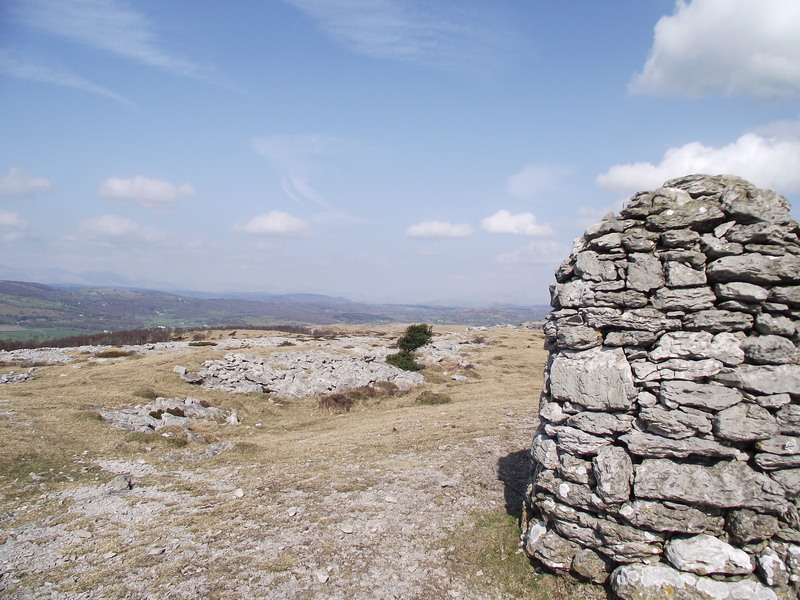 Northern England and tagged Coniston, hillwalking, mountains, Whitbarrow. Bookmark the permalink.